This project shows you how to recycle old buttons into a beautiful and unique button cuff. With very simple instructions you could be wearing this bracelet in no time at all. Use your store bought earrings to create this beautiful Kasbah scarf. Visit our sister site CraftBits.com for the full tutorial. 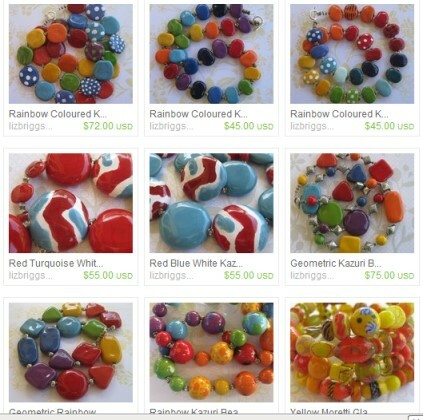 lizbriggsdesigns are colorful and delightful just to look at let alone to actually wear them. 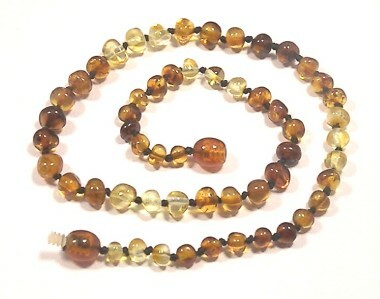 One of my favorite piece is the Beautiful Rainbow Necklaces feature Kazuri beads. Pieces Of Me Pendants is giving you the chance to win this adorable Reindeer pendant with ball chain for Christmas. Scrabble Earrings, Charm Bracelets and Keychains new at Pieces Of Me Pendants. Petal Mix on etsy has created these beautiful hair clips using Kanzashi Japanese inspired flowers. and has inspired me to get out my silver clay and just have a go.